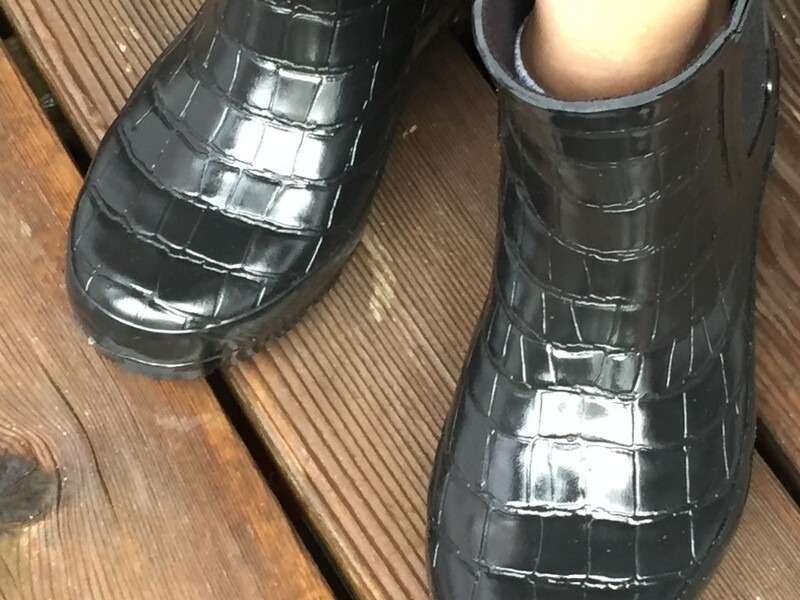 It’s spring and I’m ready for whatever mother nature has to offer – check out how cute these ROMA BOOTS are! I love these booties because they go with jeans and dresses and they are super comfortable. Don’t you love the change of the seasons? Even more importantly, with these boots I get to look good, plus, I’m helping do something good. 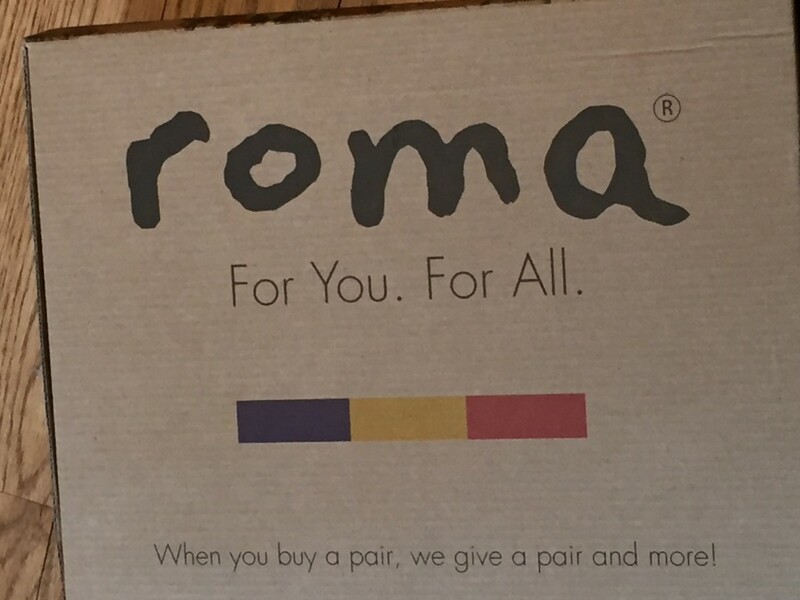 For every pair of ROMA BOOTS sold, another is donated to a child in need. It seems simple, but having warm dry feet is of utmost importance when you are living in less than acceptable environments. In addition, ten percent of all proceeds from the sale of boots funds educational initiatives around the world. They want to provide aid and education – building blocks to helping make the world a better place. 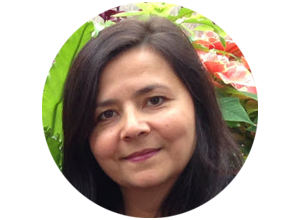 They are a one for one (every boot purchased we give a boot to someone in need), but they also donate 10% of gross sales back to the ROMA Foundation, whose mandate is to develop and build learning centres. Join us on April 27th for the #GivePovertytheBoot Twitter Party where you can learn more about the amazing work ROMA BOOTS is doing. Need a pair of rain boots? 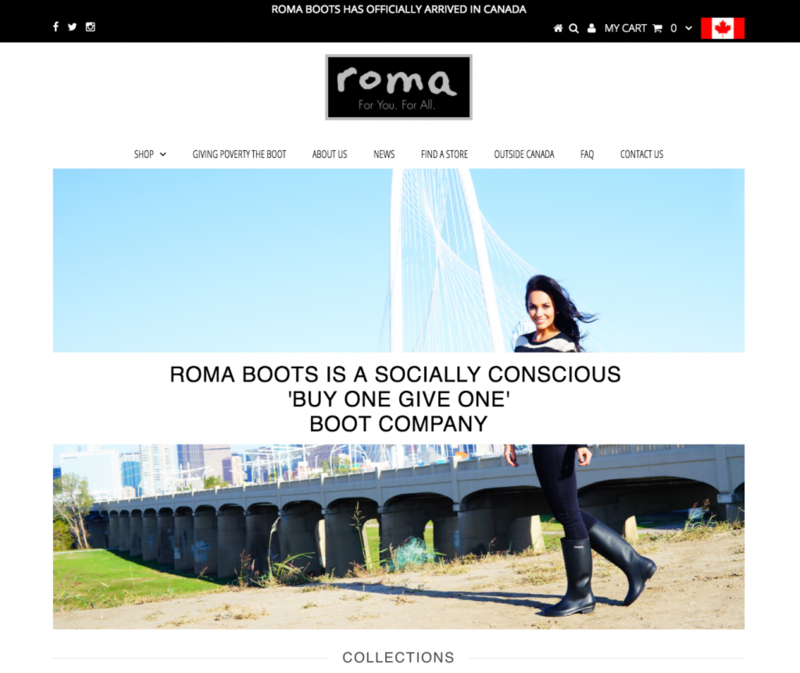 Why not check out the latest styles at ROMA BOOTS, and know that you are doing something good at the same time. 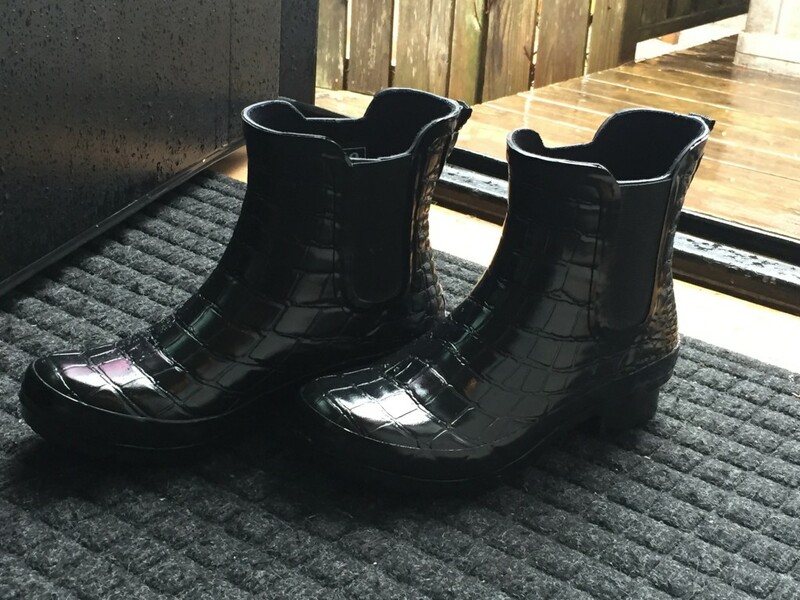 Need a pair of rain boots? Why not check out the latest styles at ROMA BOOTS and know that you are doing something good at the same time. 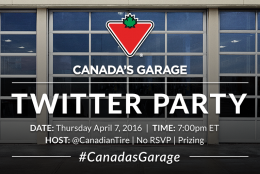 New to twitter parties? Don’t worry we’ve got your back. Just log in to http://twubs.com/givingpovertytheboot with your twitter account and it will make it easier for you! 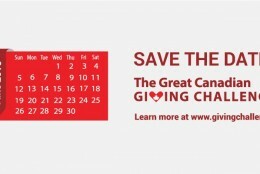 The Great Canadian Giving Challenge – How To Support and How to Participate!